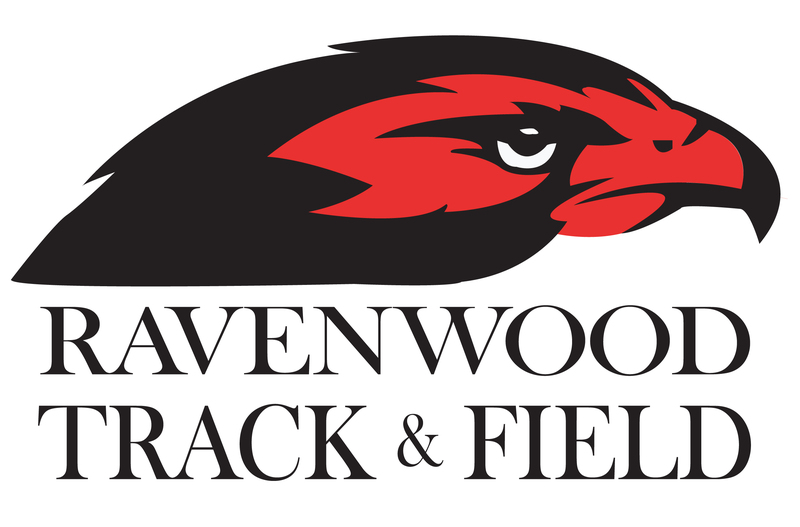 Ravenwood's boys track & field team only had six athletes compete at Saturday's Vanderbilt High School Indoor Invitational, but five of them will move on to race at the Tennessee State High School Indoor Championships. Matthew Rigsby got the day off to a fast start by posting a huge PR in the mile (4:38.79). Tim Cody's 51.61 in the 400m was good enough to qualify for state, where he'll be joined by the distance medley relay team of Jack Dang, Kevin McGinnity, Nassim Zahrir and Carter Myers. 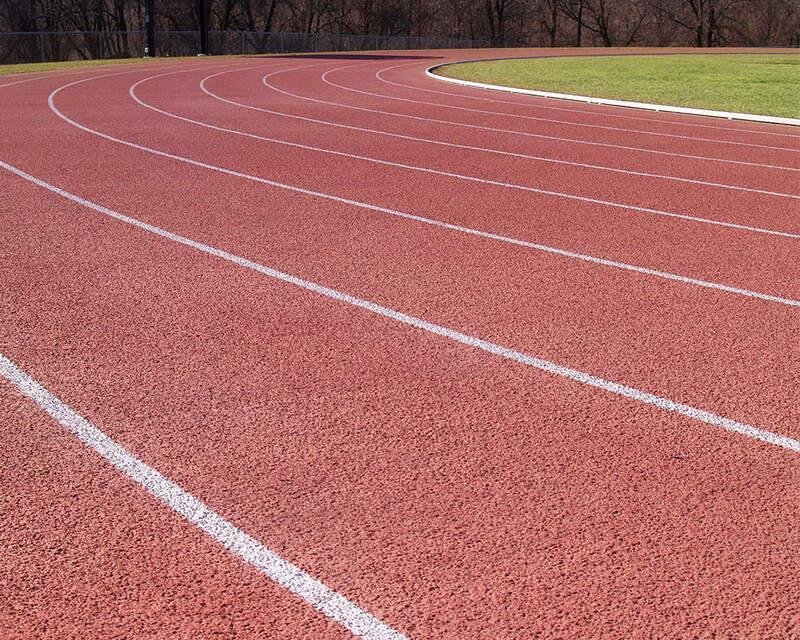 The indoor state meet will be February 19th at Vanderbilt.